This counter stool updates a classic design with a modern look. Using aluminum tube frame construction with welded joints and a oxidized brushed finish, gives the 20th century design a 21st century, appeal. 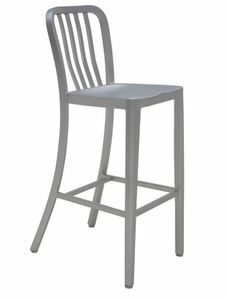 The construction allows for a light-weight multipurpose counter stool (*suitable for indoor and outdoor use.). 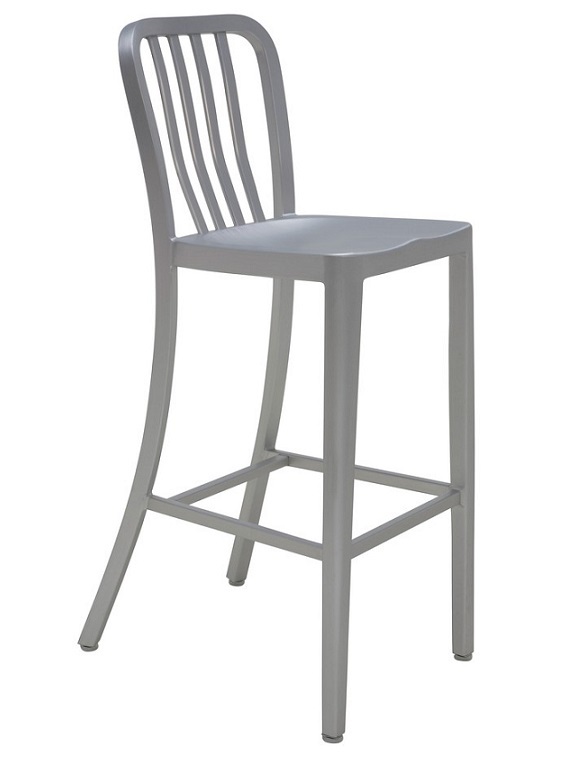 Dimensions: 16"W x 19"D x 37"H. Also available as a Bar Stool.